Lost: Locke and Boone's little woodland adventures! Lost: There isn't enough room for me to properly explain. 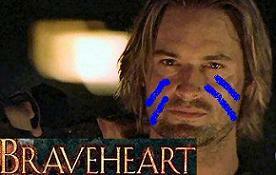 It's BraveHeart done LOST style, starring Sawyer as our hero William Wallace. This is just the first part. 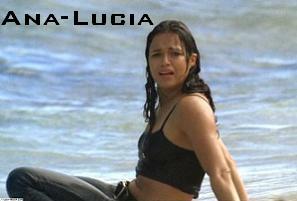 Lost: Ana-Lucia character study. Very different from my normal type of vid. A little out there... but I hope you like it anyway. Lost: Jack and Kate are separated when they get rescued off the island. Kate goes on with her life until Jack calls her and they both decided to go back to the island to be together. 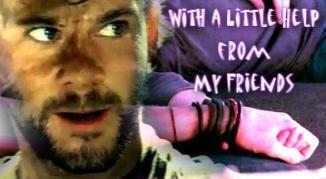 Lost: Sawyer/Kate promo from all seasons. Music by Battlestar Gallactica soundtrack.